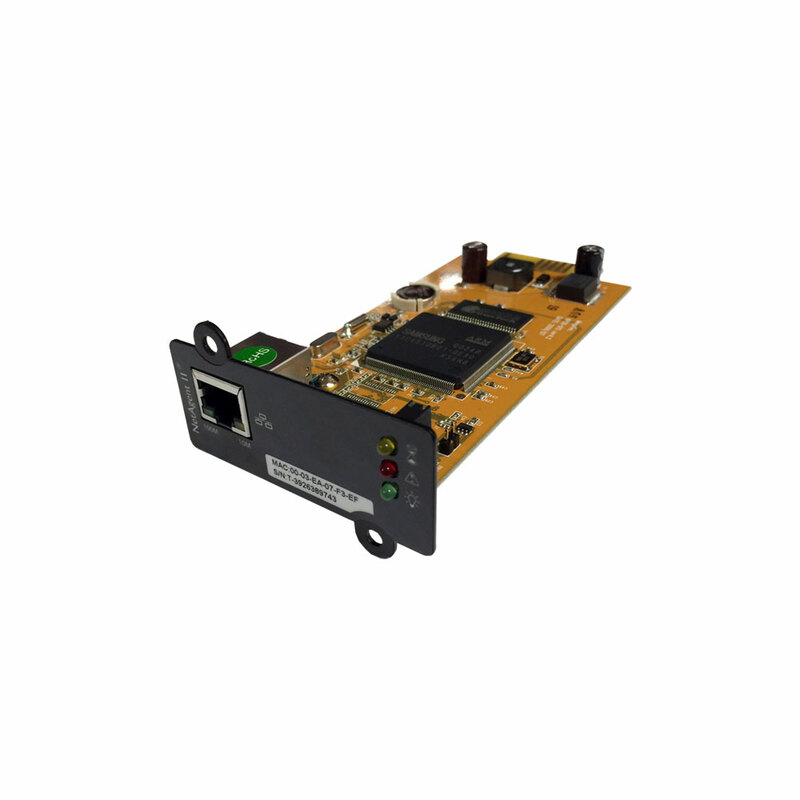 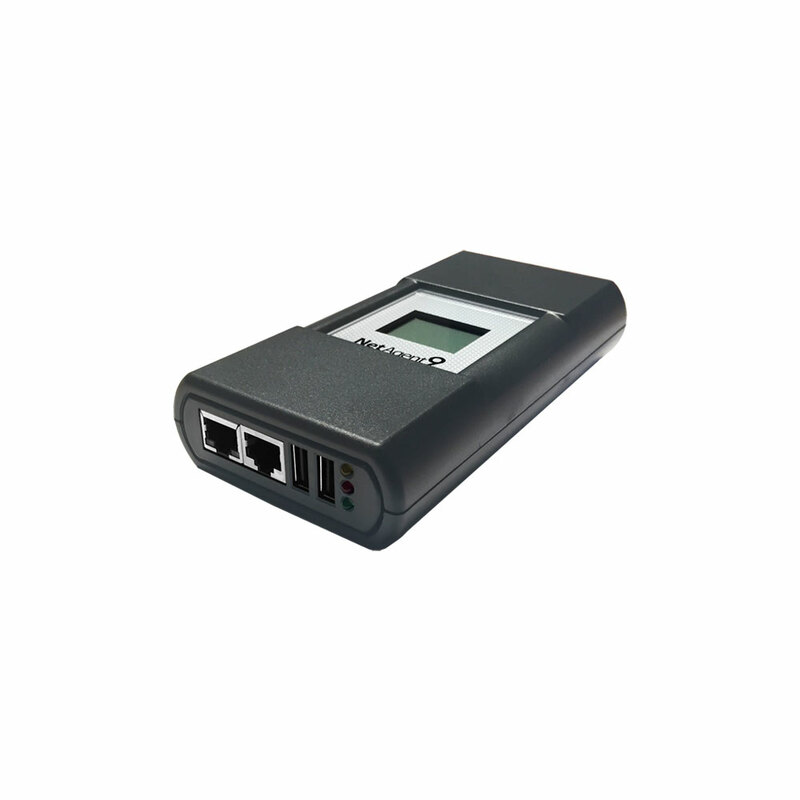 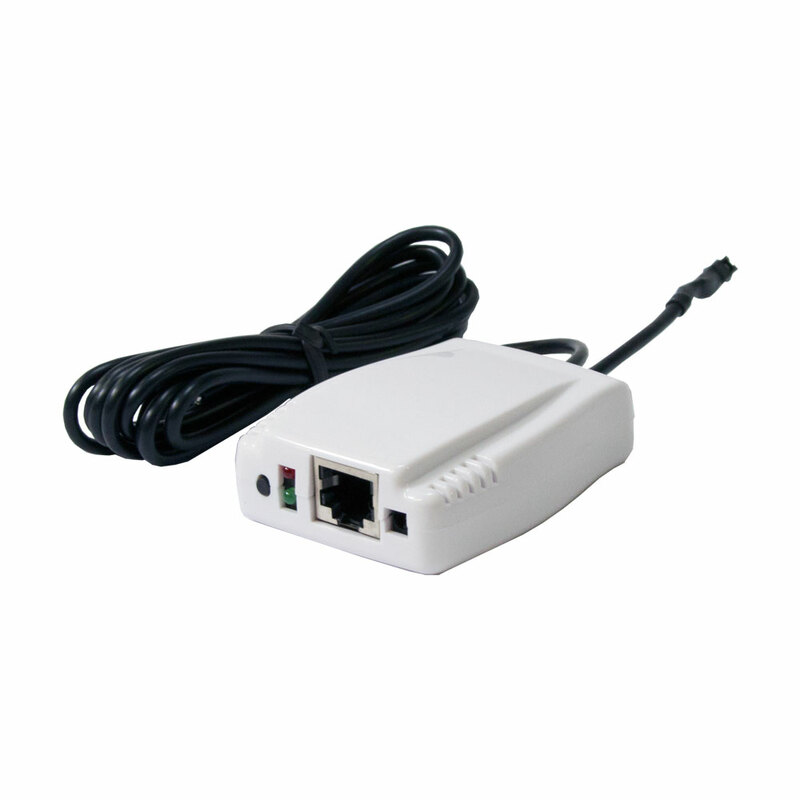 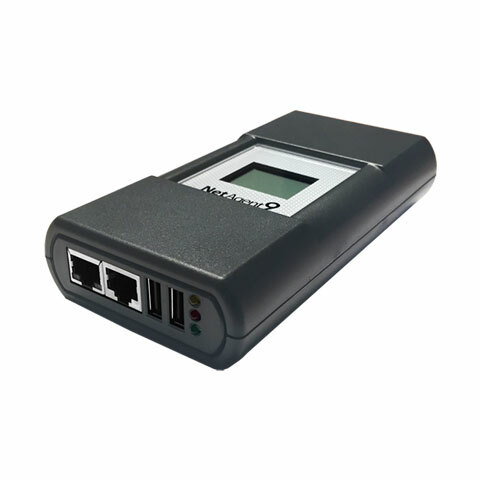 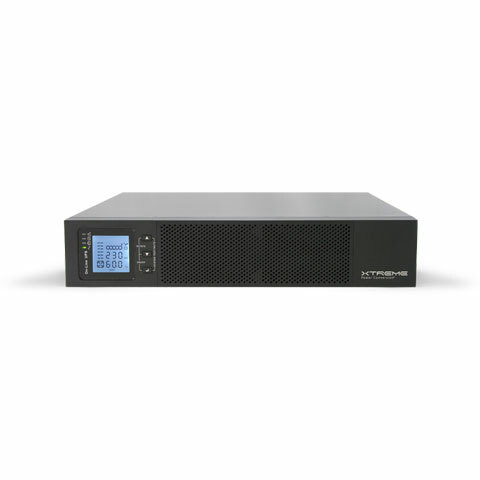 Advanced single-phase protection for critical business servers, telephony and any equipment requiring long battery runtimes. 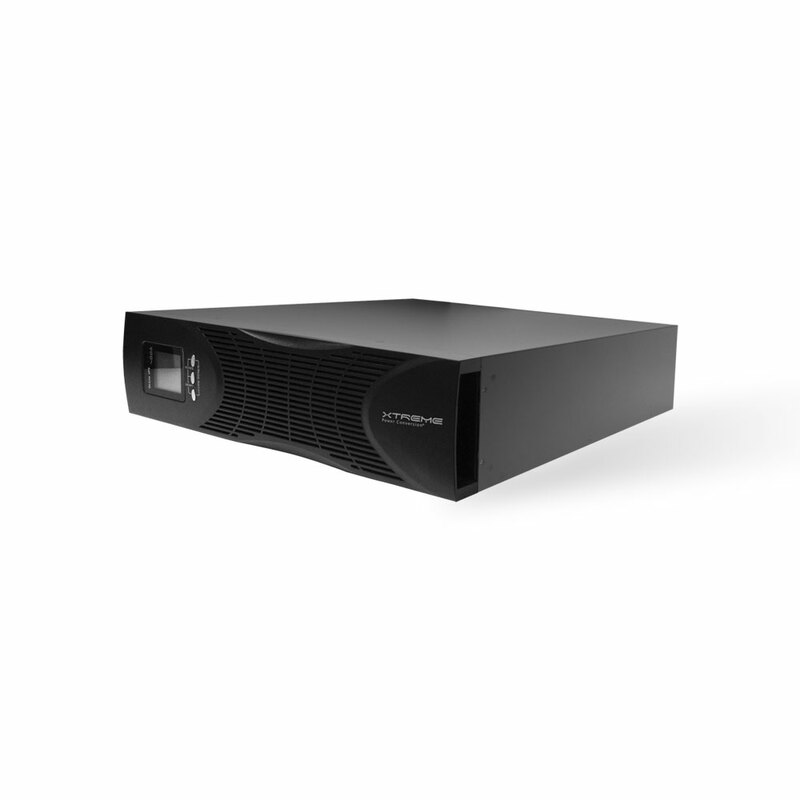 The NXRTi series was built upon the following premises: maximum reliability, lower cost of ownership, enterprise-level features and unparalleled pricing. 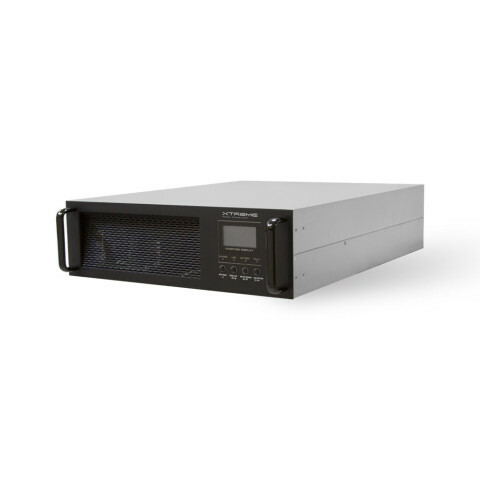 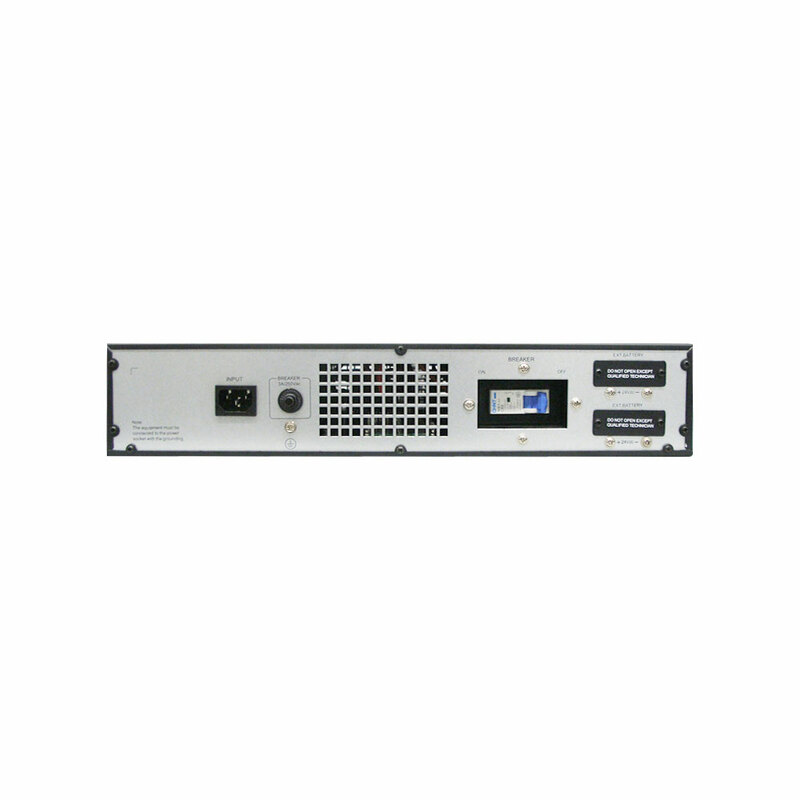 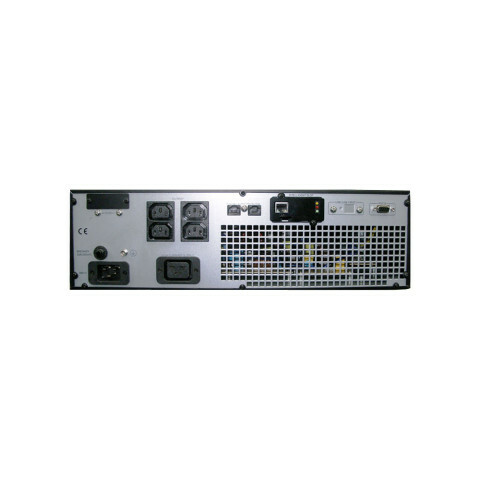 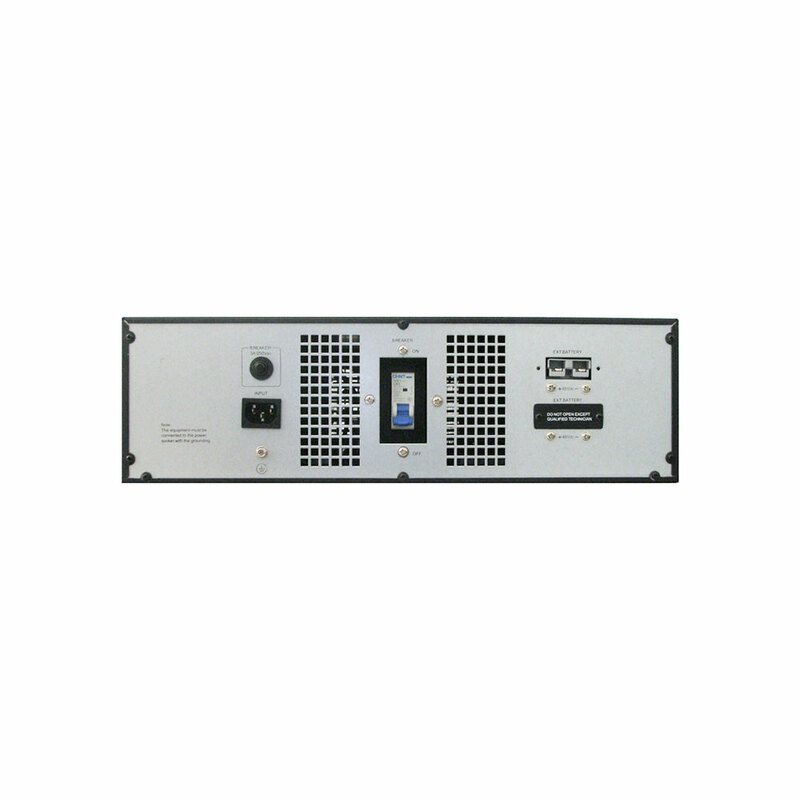 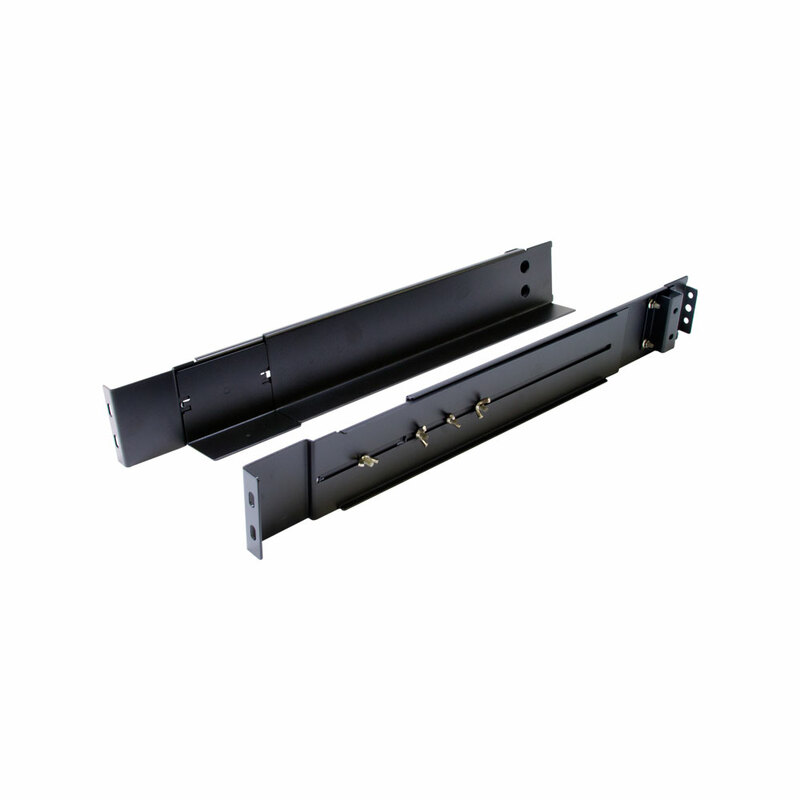 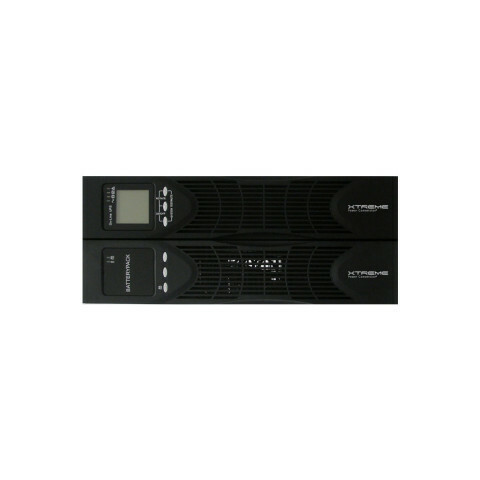 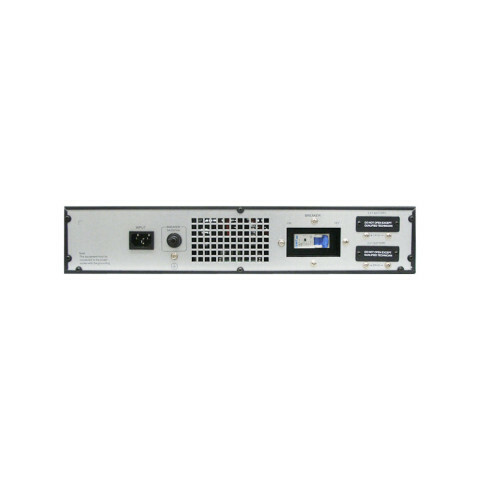 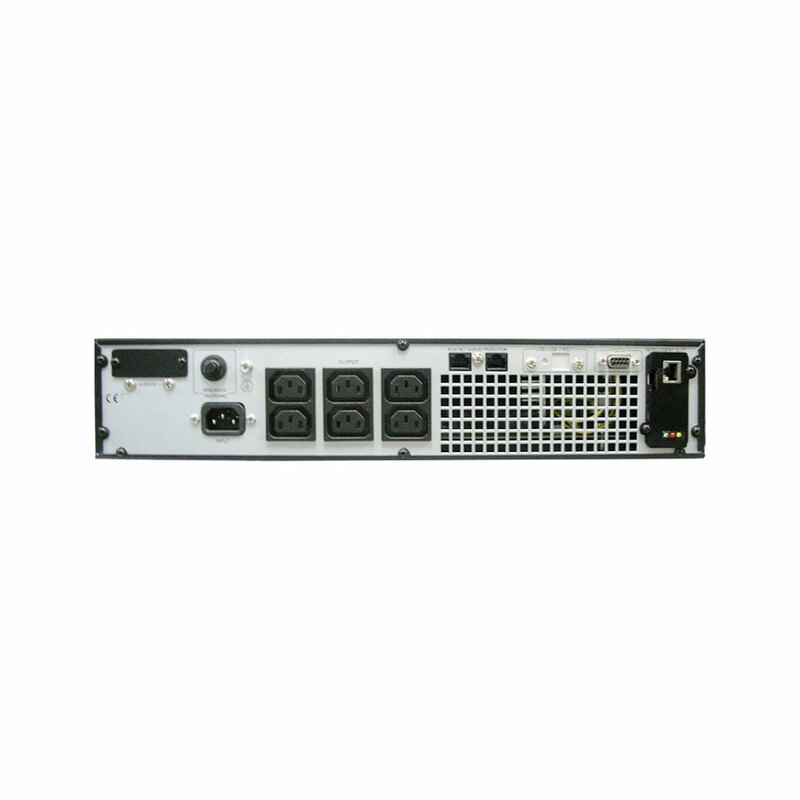 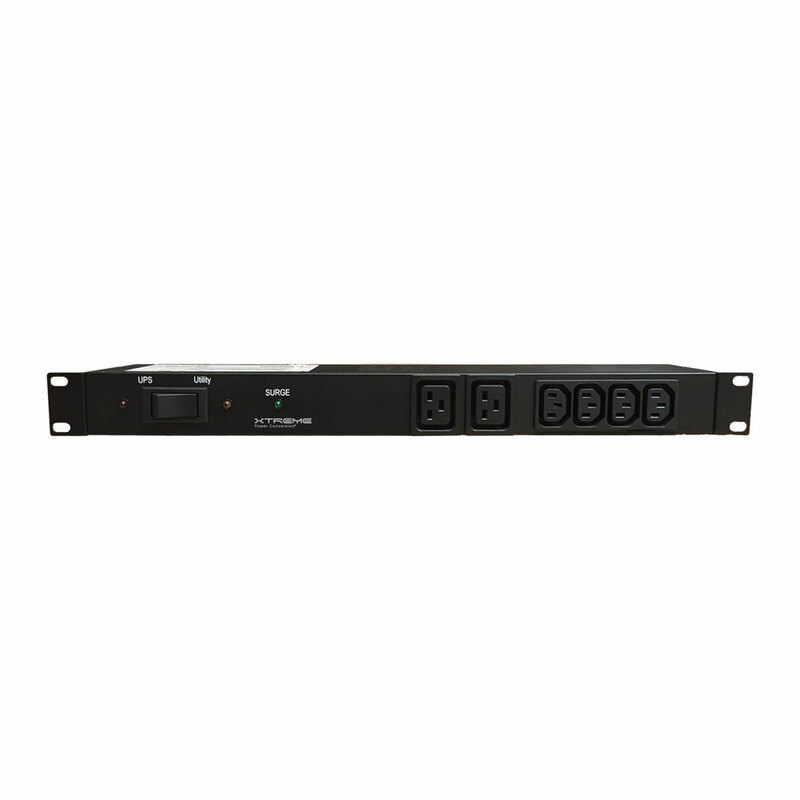 It can be configured to rack mount or tower mount in 2U (1000VA model) and 3U (2000VA and 3000VA models) form factors. 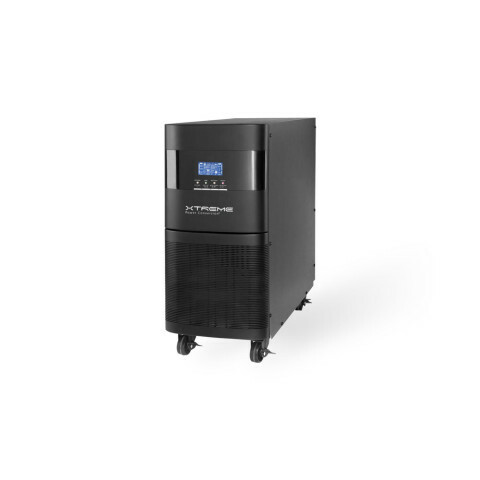 This UPS system can fit into any network and delivers network-grade power through true online double conversion technology.